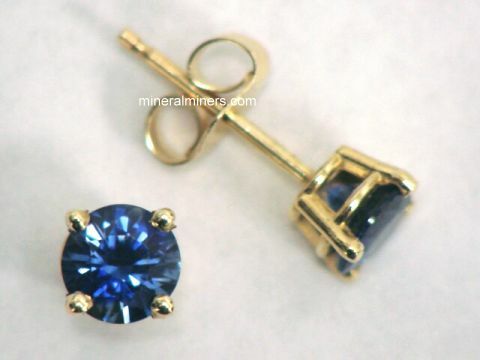 Be sure to see our Recent Additions! 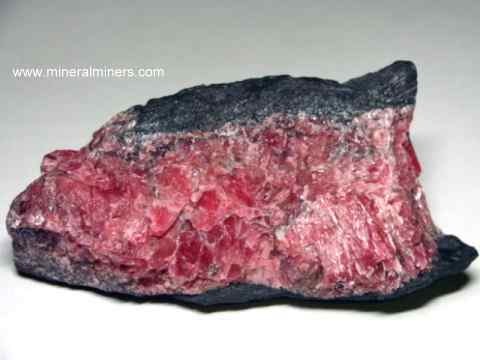 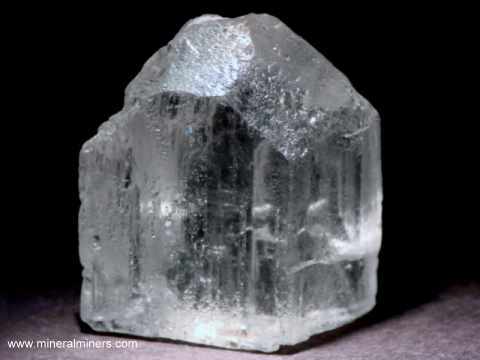 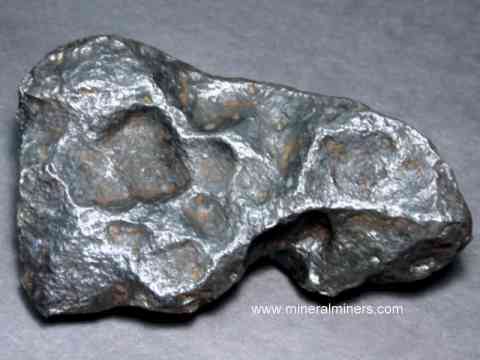 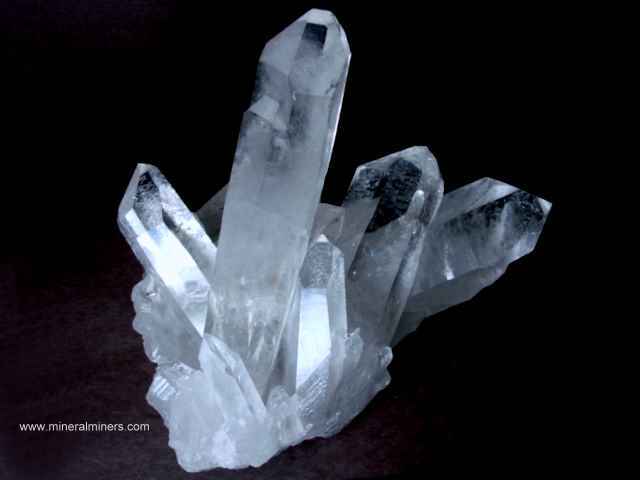 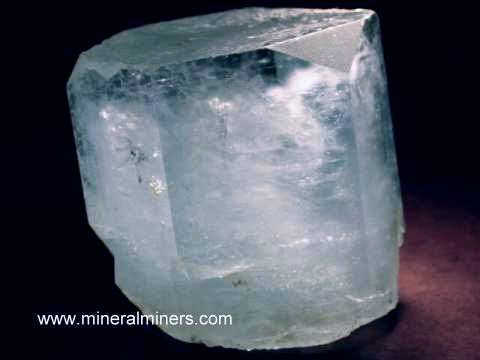 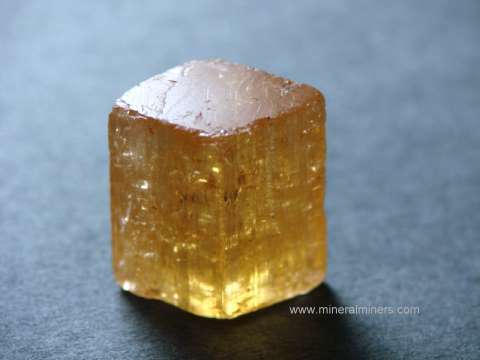 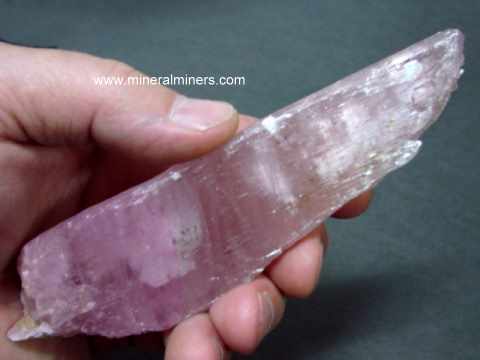 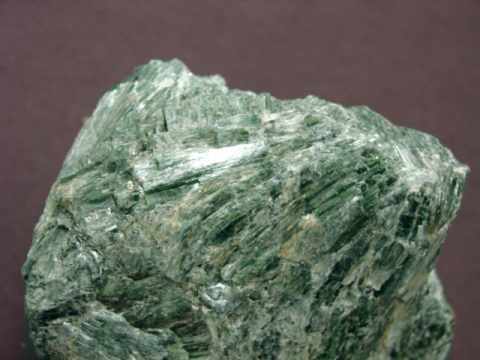 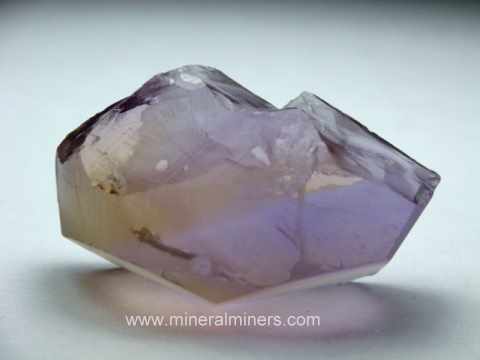 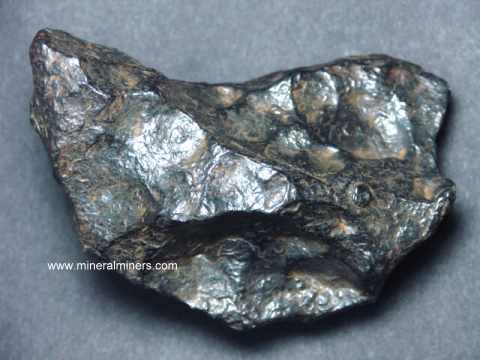 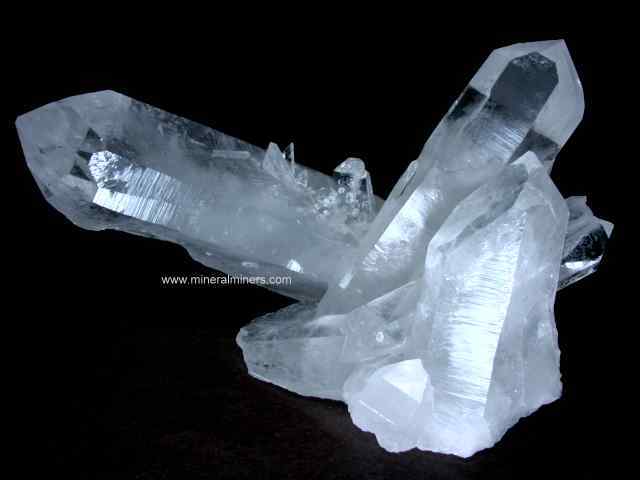 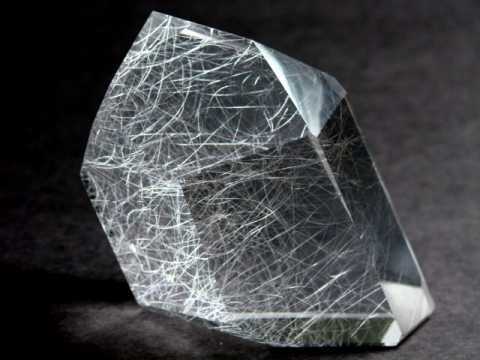 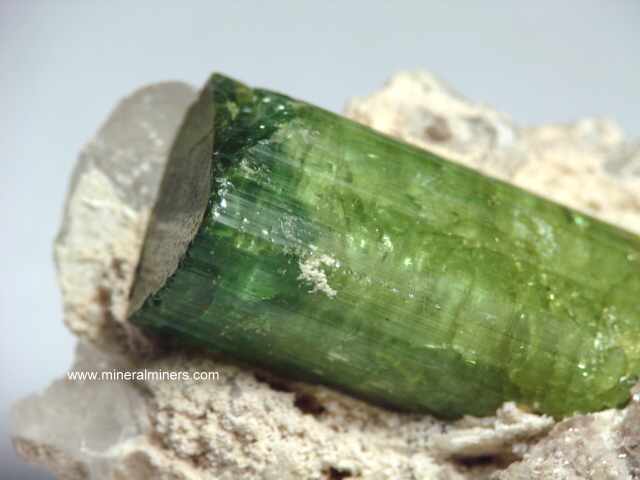 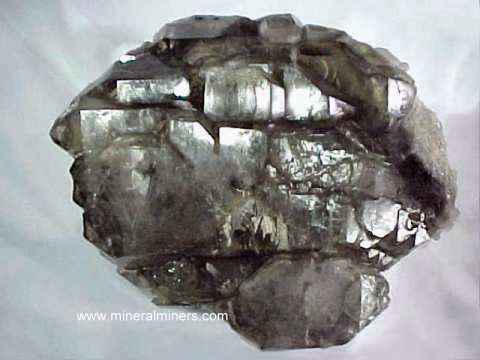 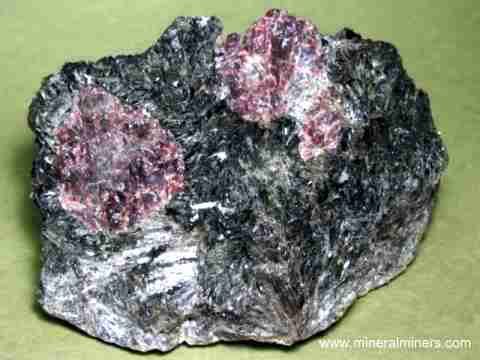 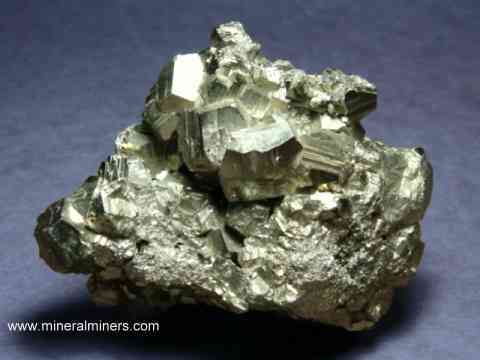 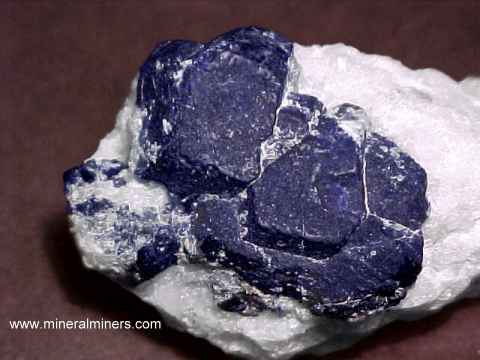 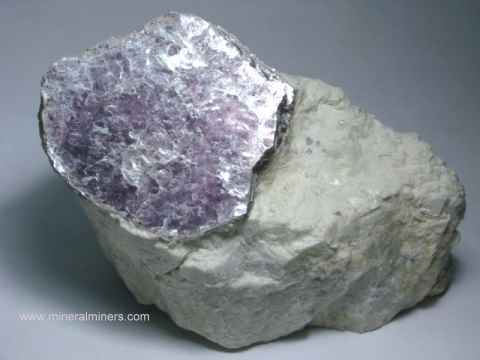 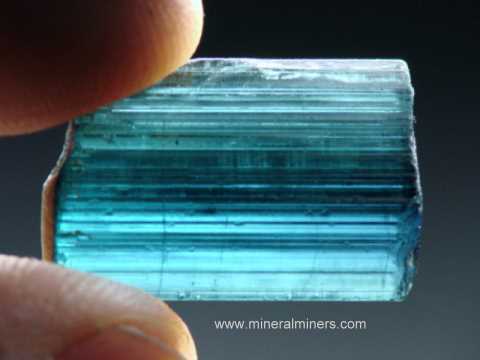 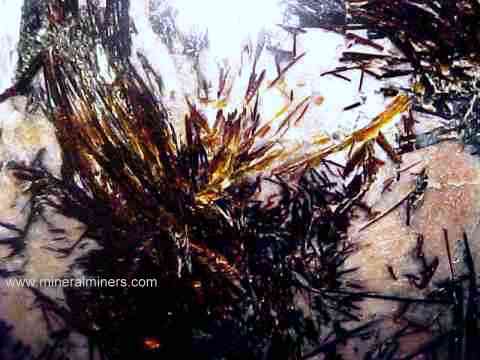 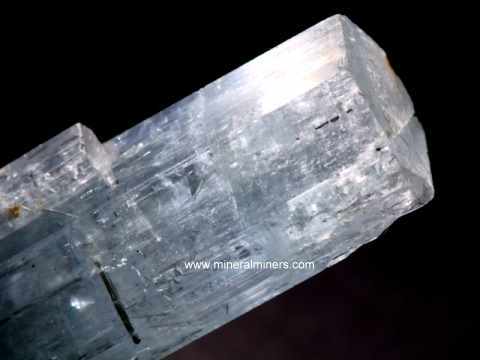 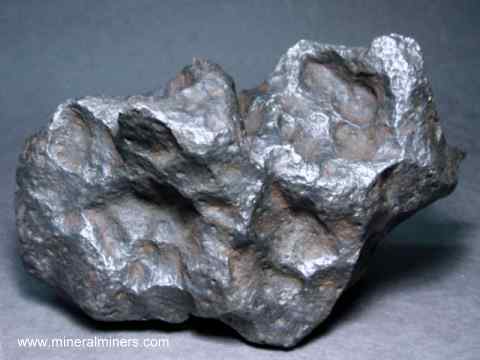 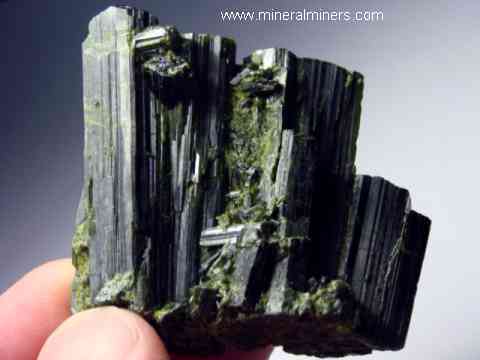 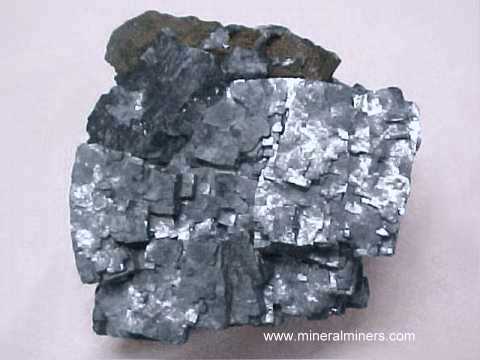 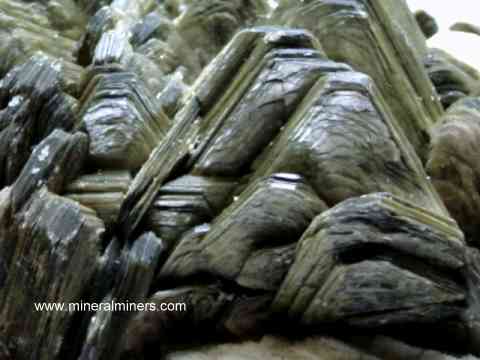 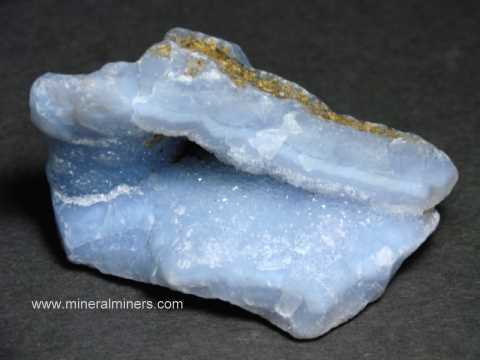 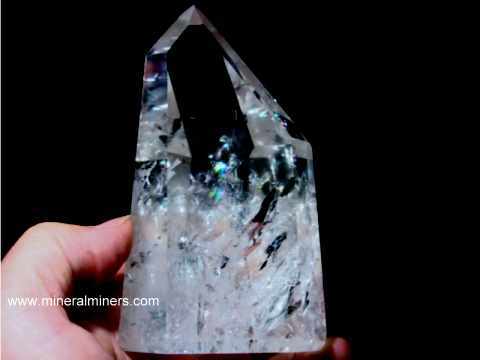 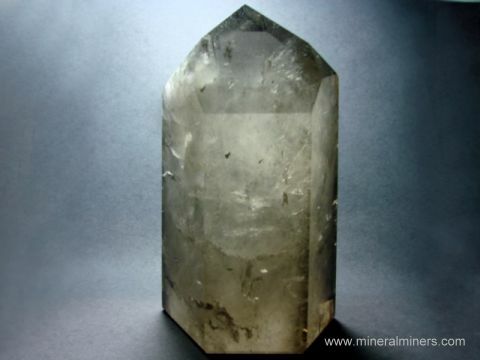 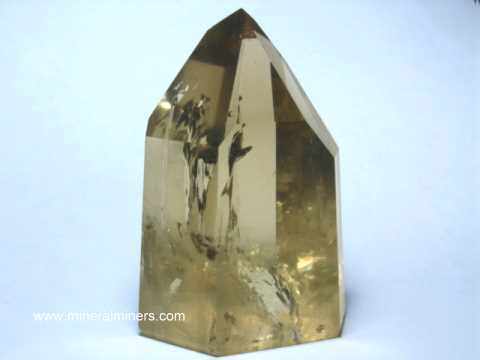 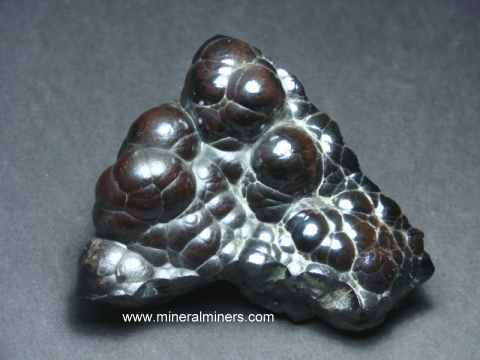 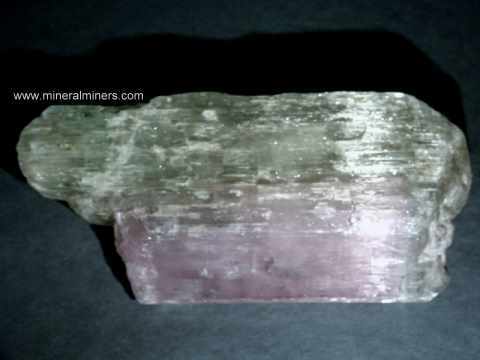 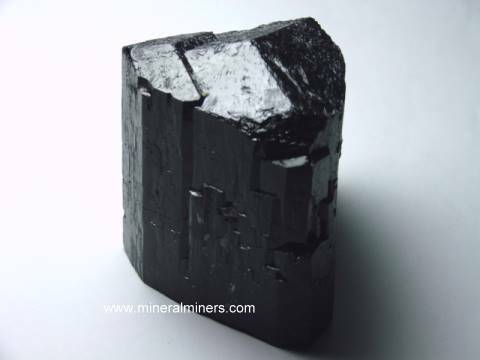 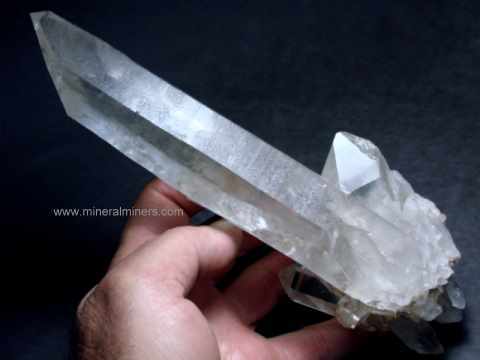 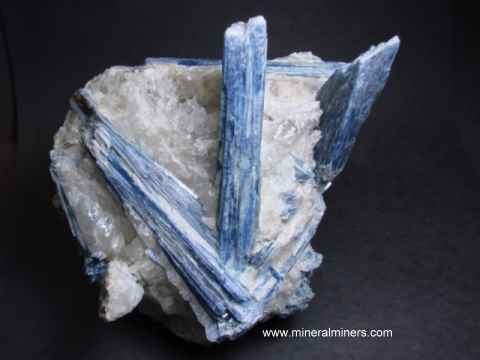 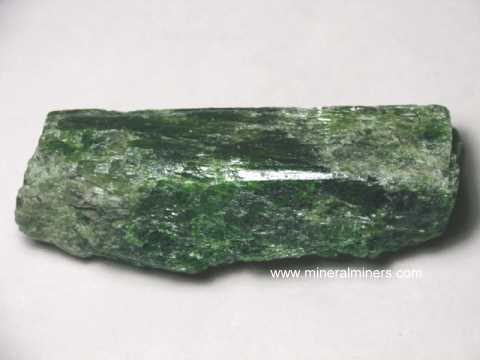 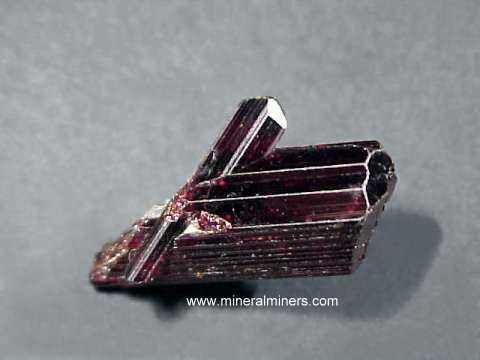 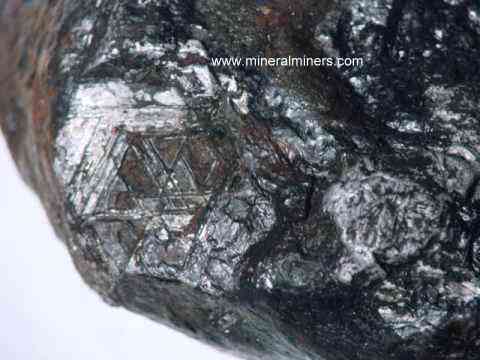 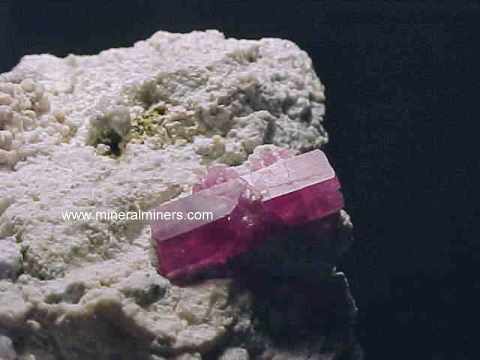 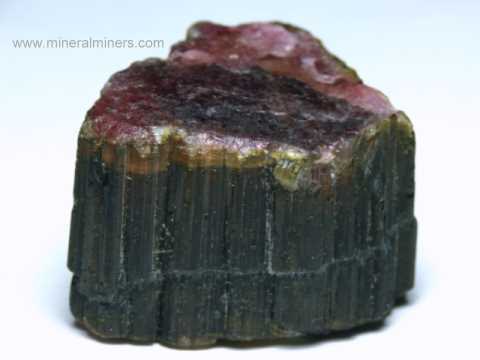 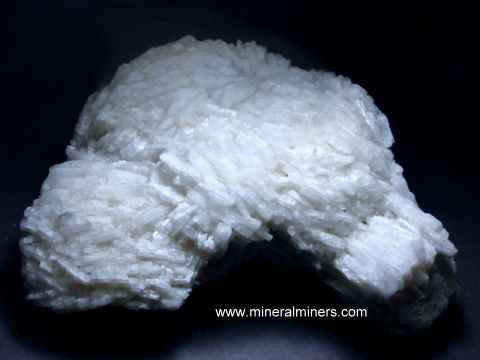 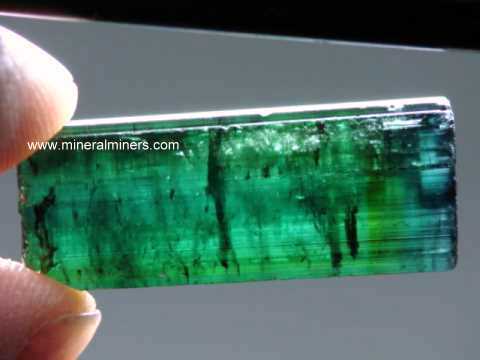 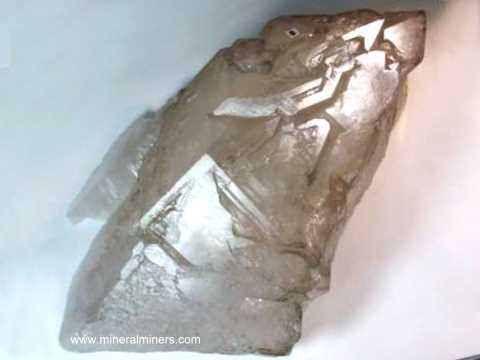 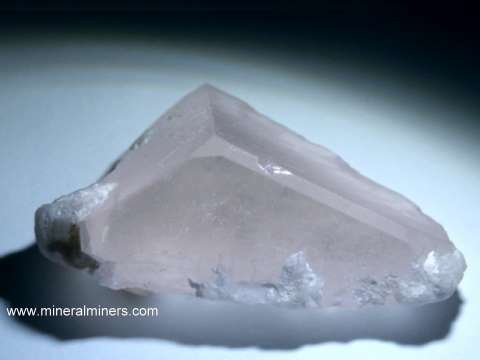 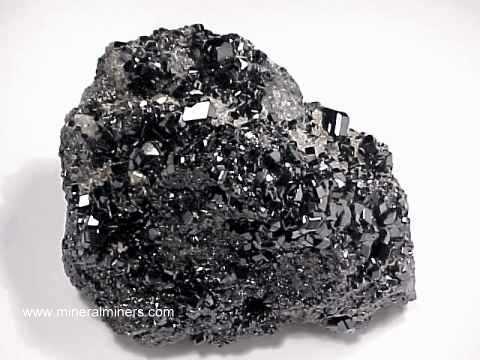 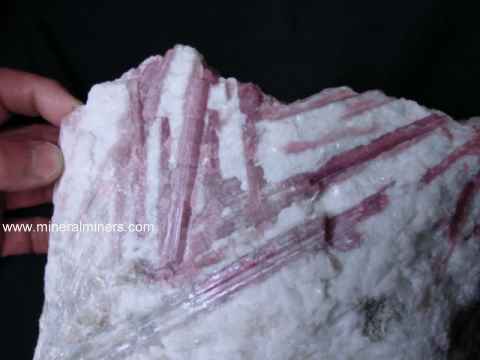 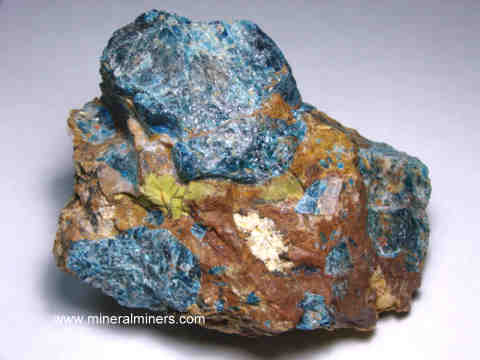 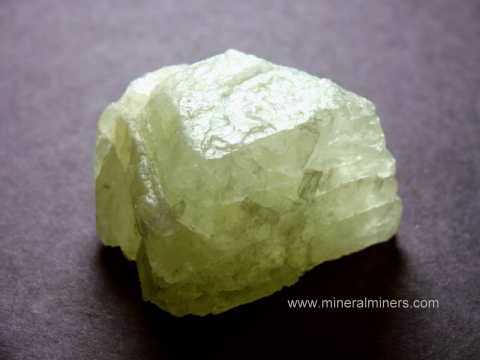 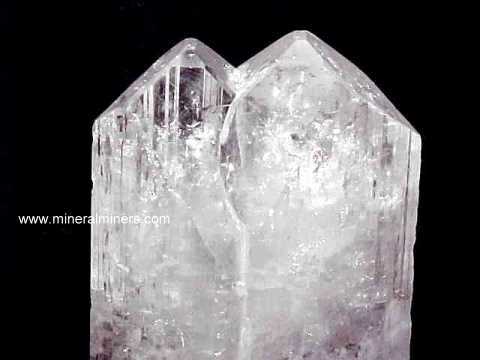 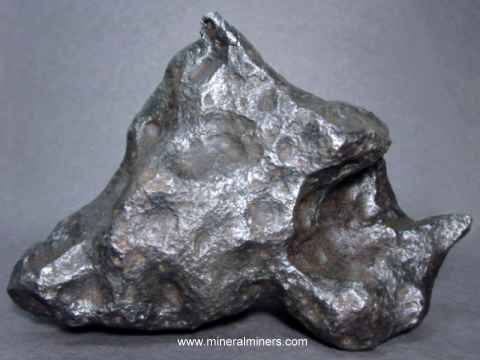 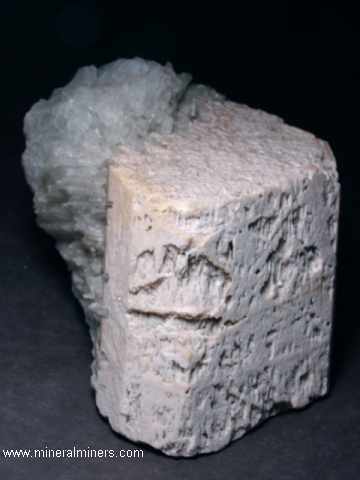 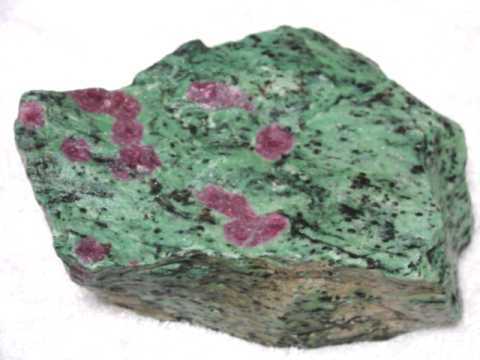 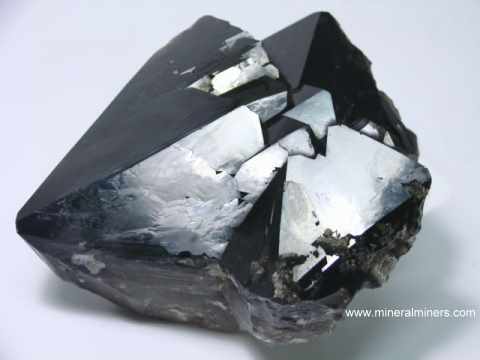 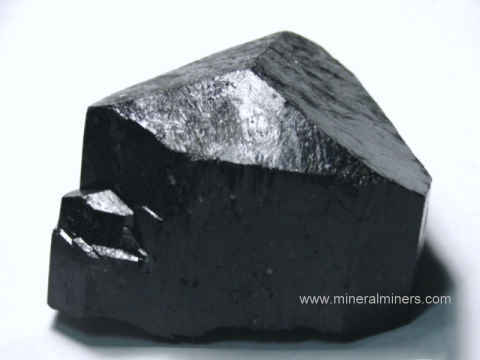 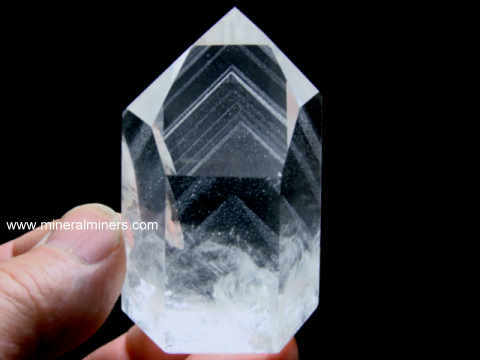 Select any mineral name in this alphabetical index to see scientific mineral information including physical properties, occurance, uses, history and metaphysical properties. 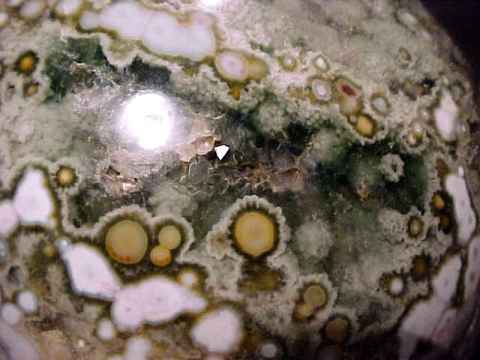 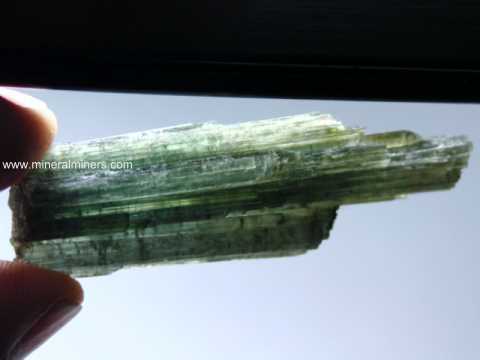 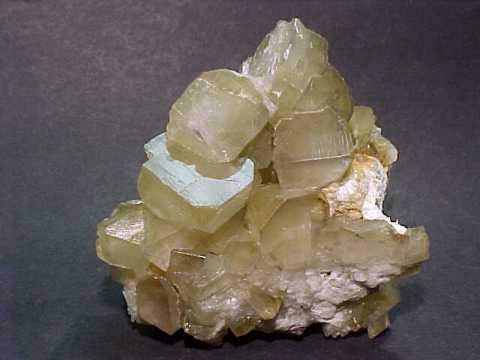 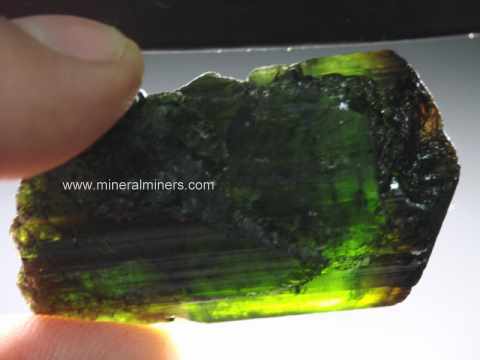 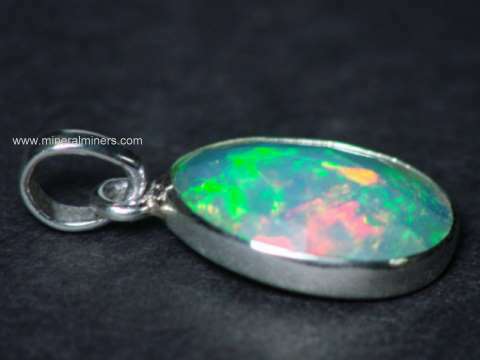 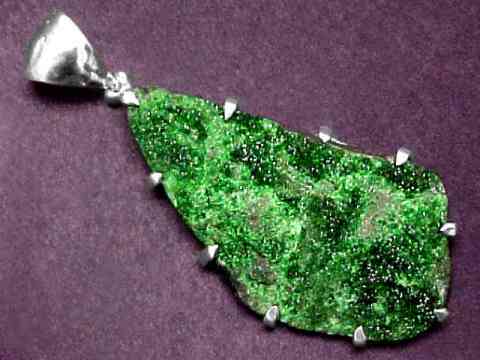 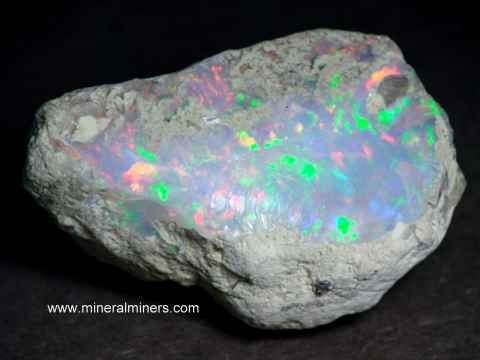 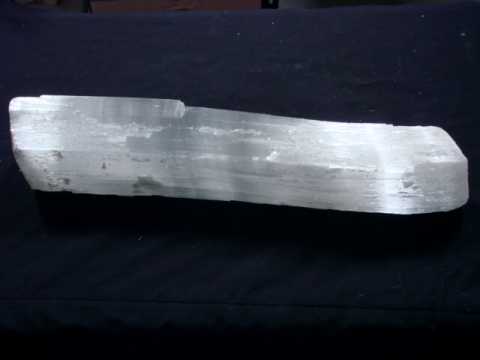 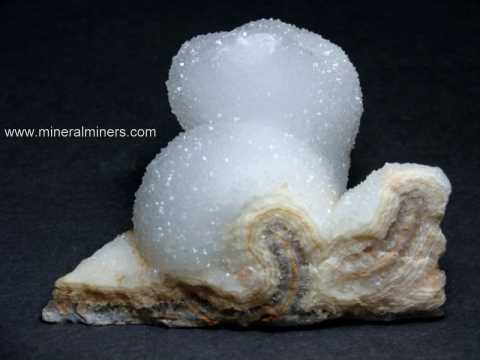 You can also view images of our available items for each mineral (Crystals, Gemstones, Mineral Specimens, Lapidary & Facet Rough, Spheres, Jewelry & other Handcrafted Gifts) all with professional descriptions, prices and secure online ordering (SSL Encryption). 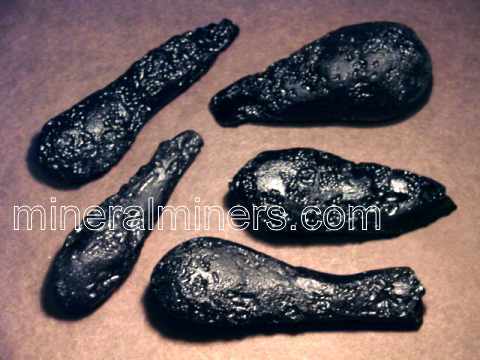 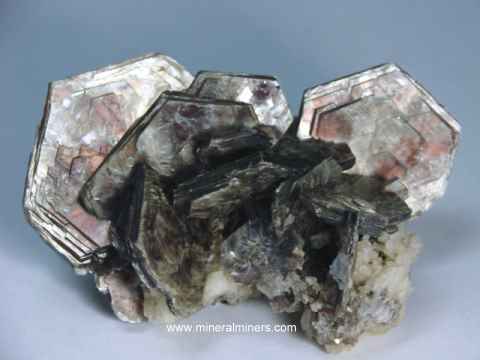 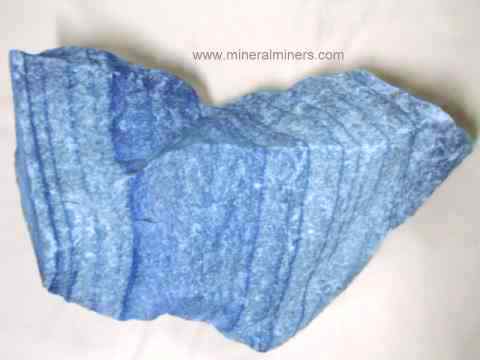 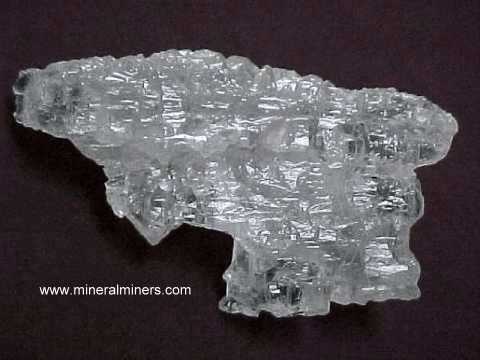 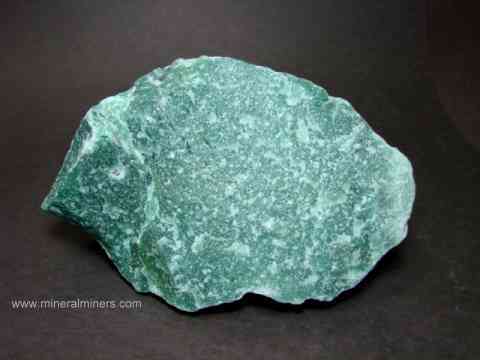 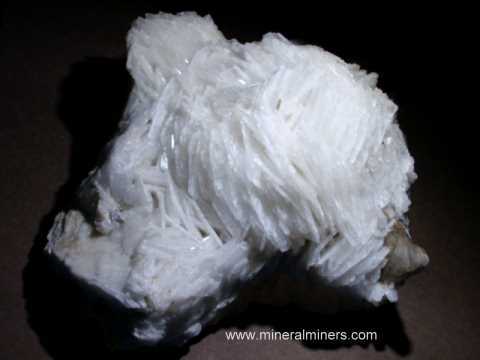 See also a selection of some of our larger Decorator Mineral Specimens and Crystals. 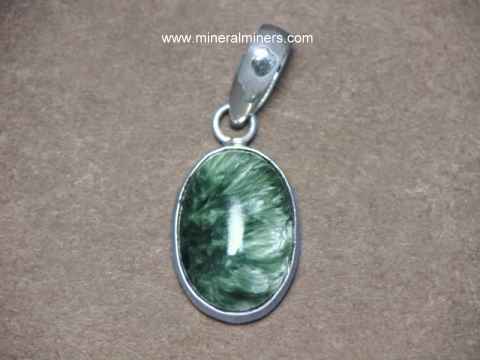 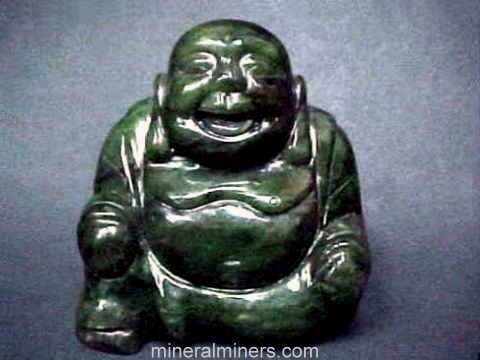 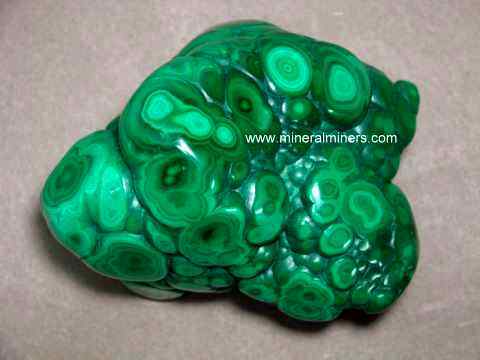 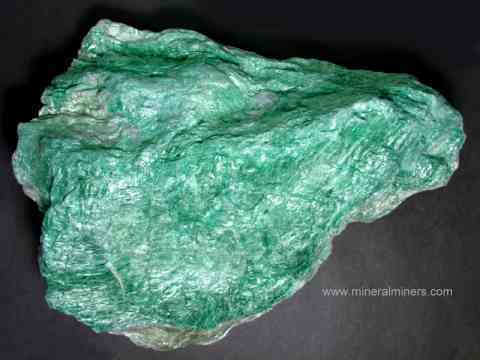 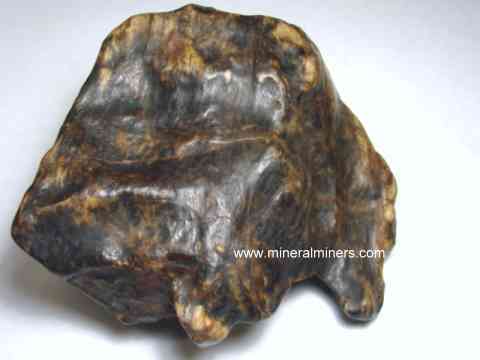 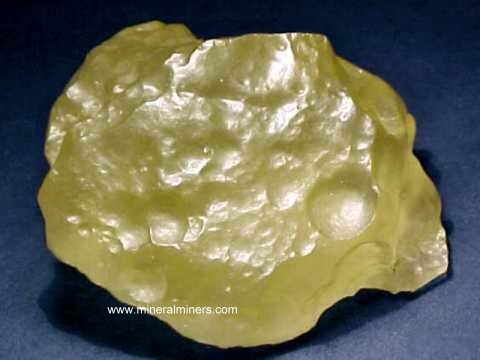 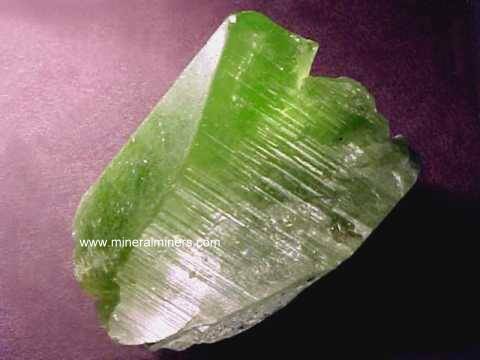 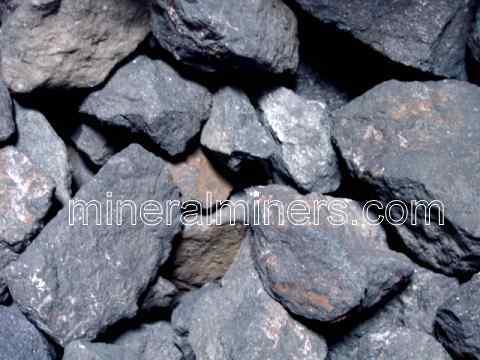 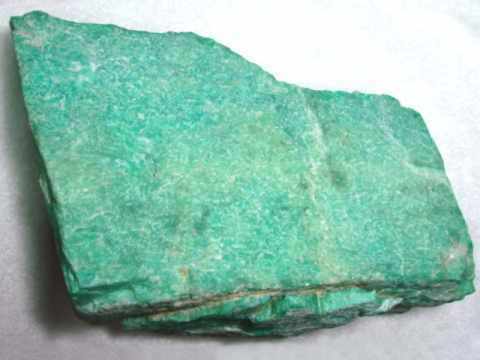 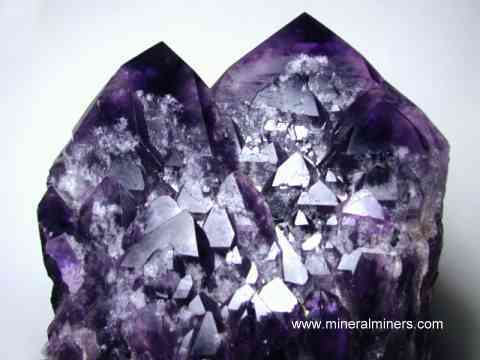 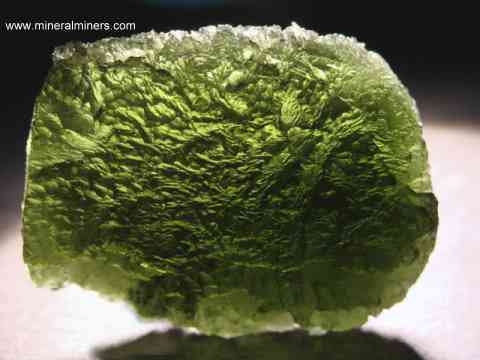 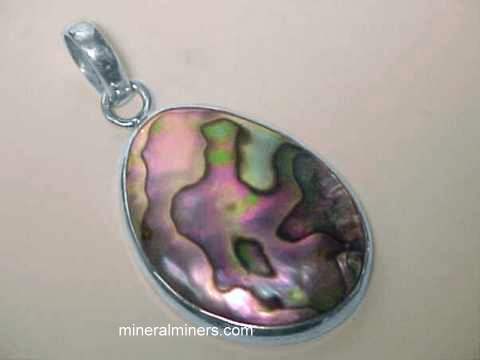 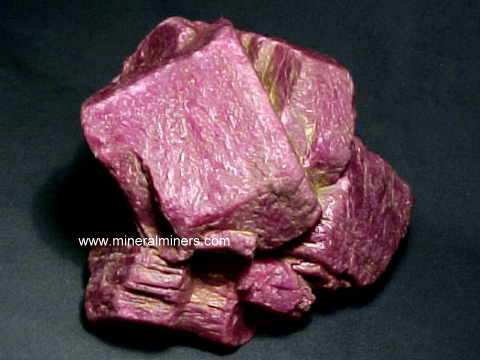 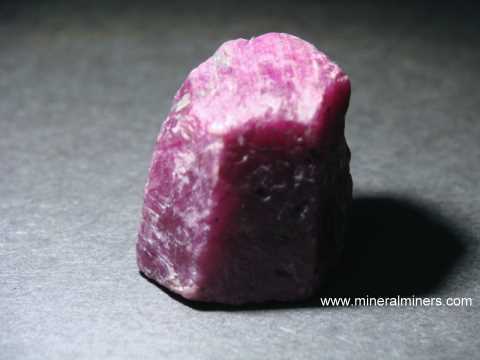 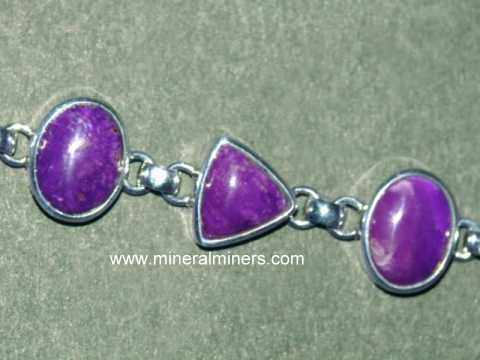 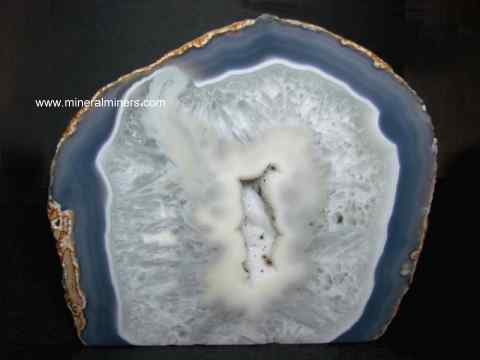 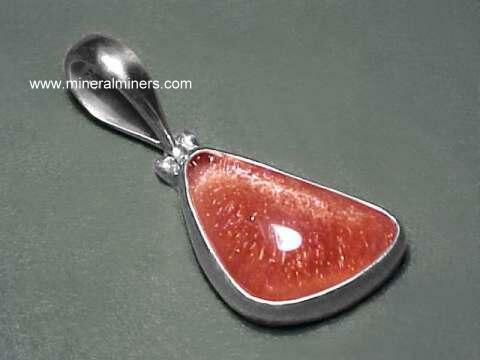 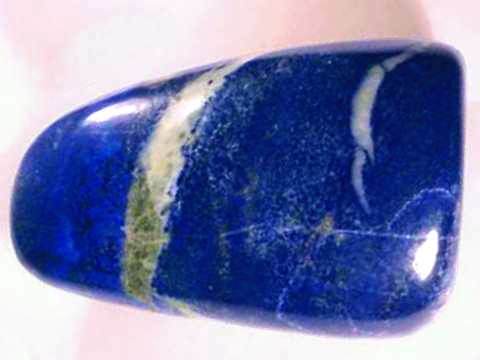 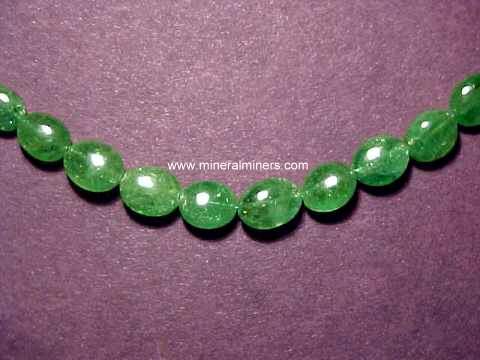 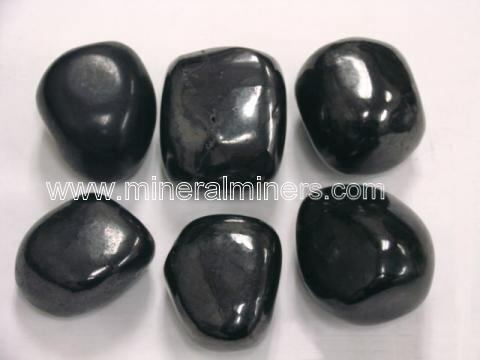 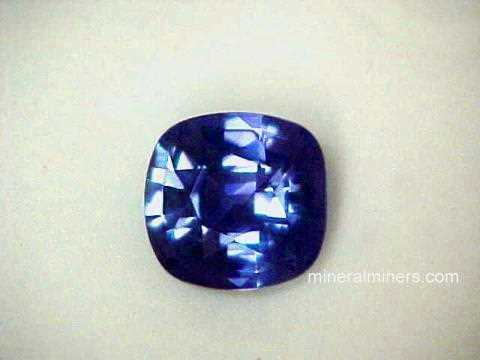 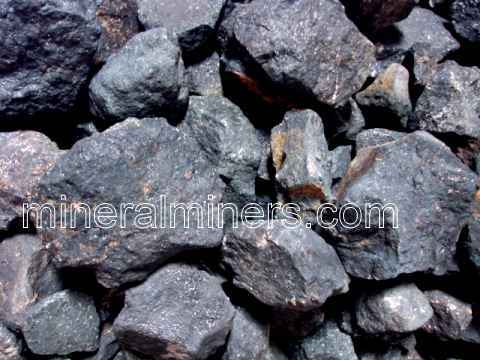 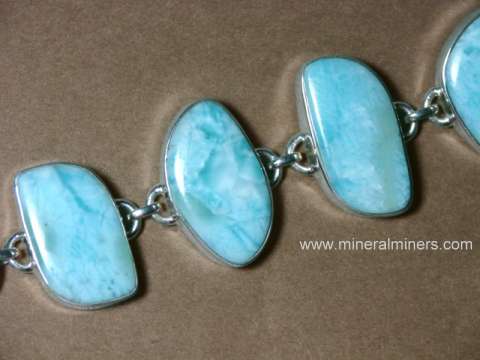 You can also use our inventory "search" to find gem & mineral products. 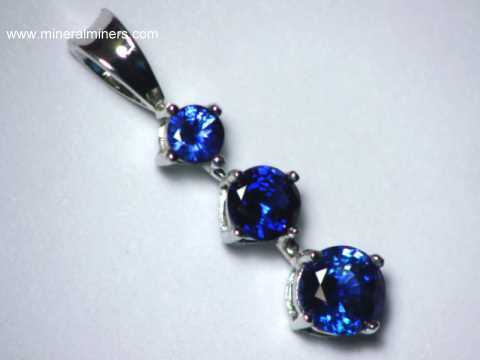 You may want to ask for one yourself! 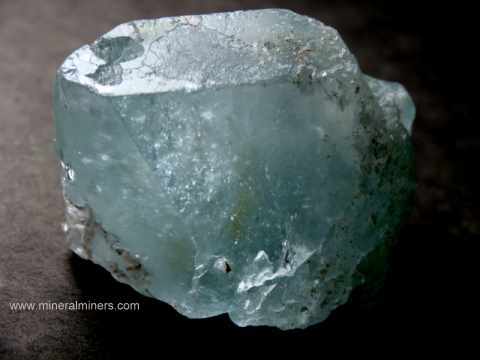 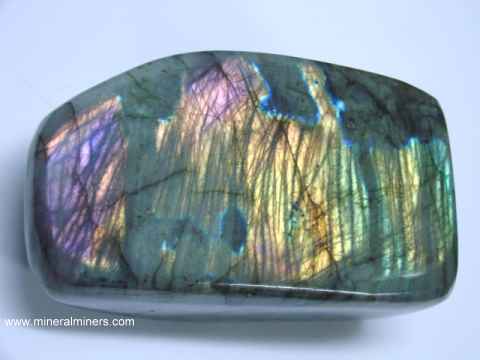 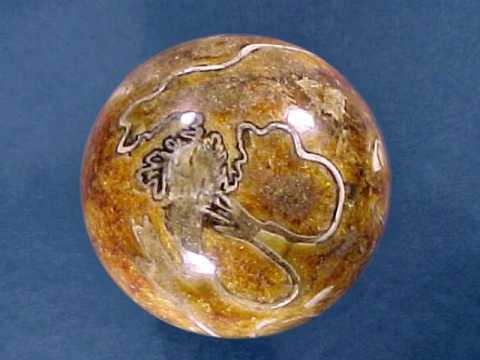 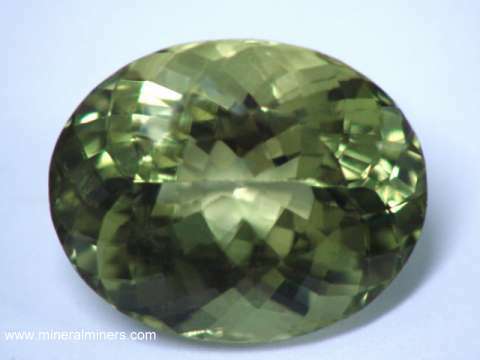 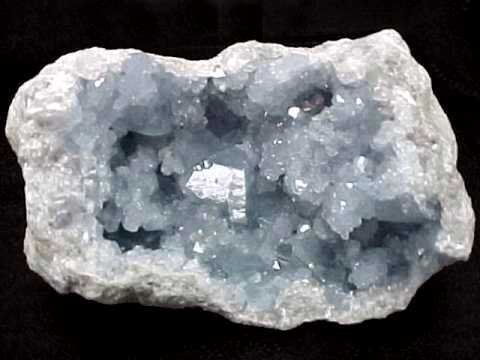 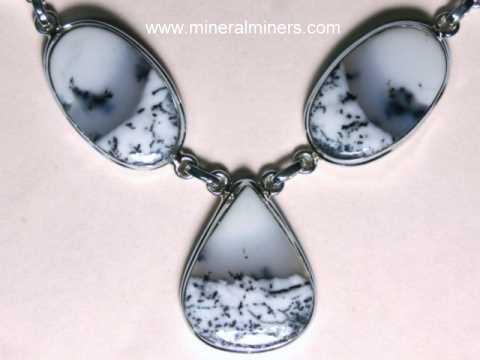 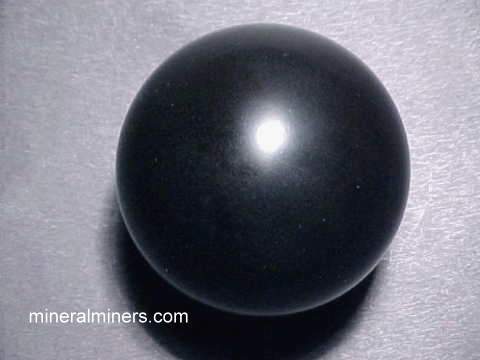 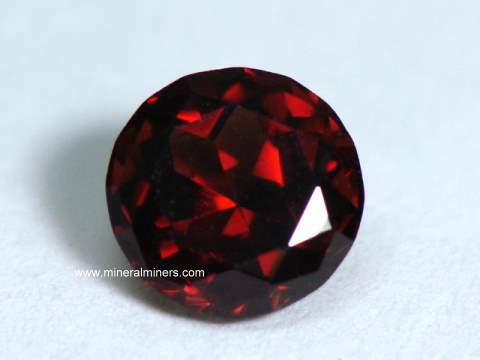 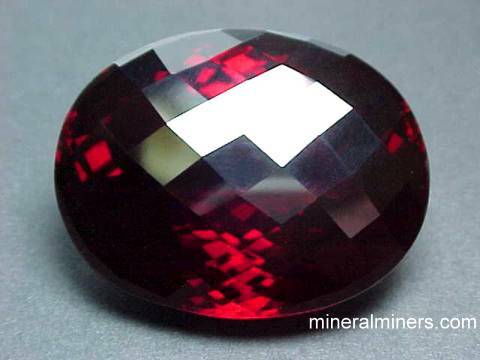 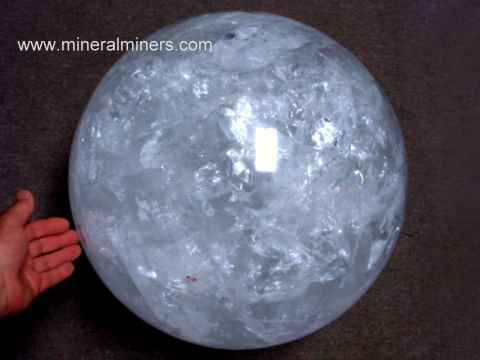 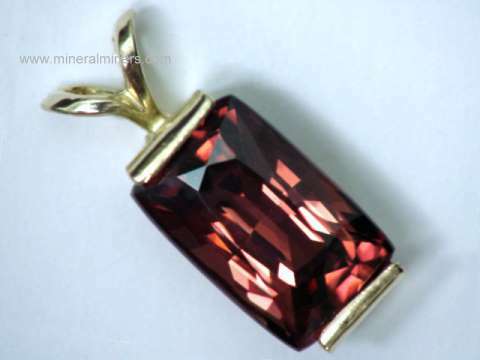 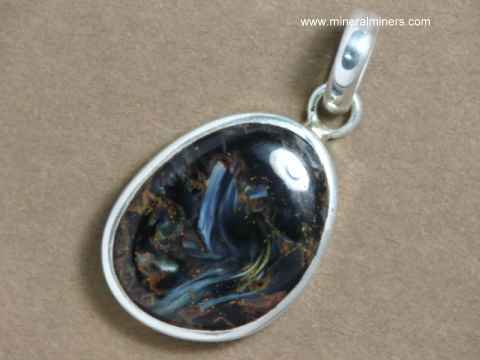 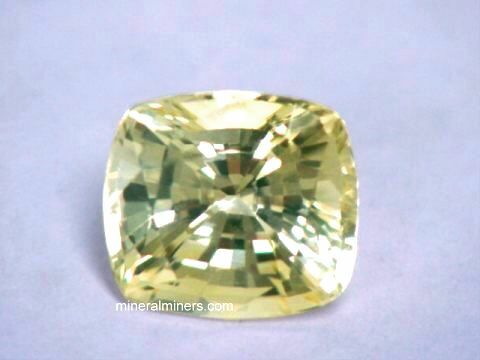 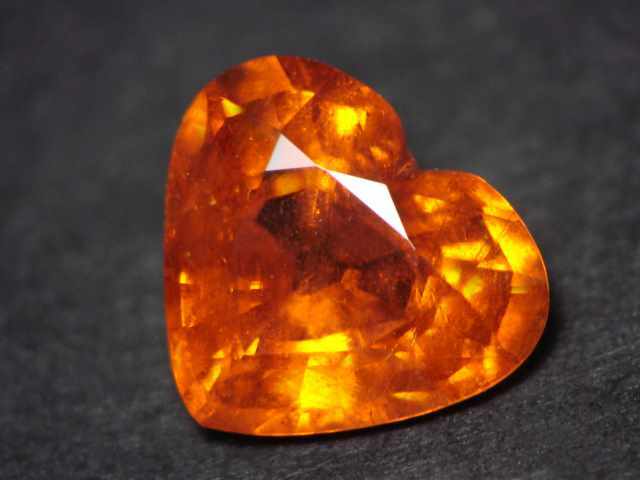 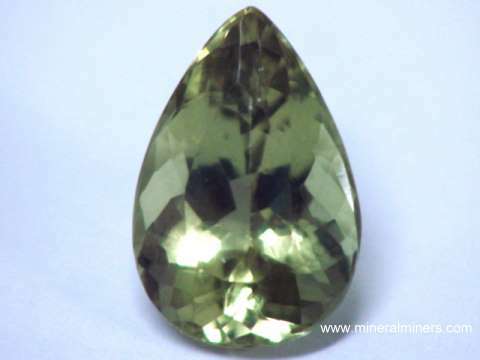 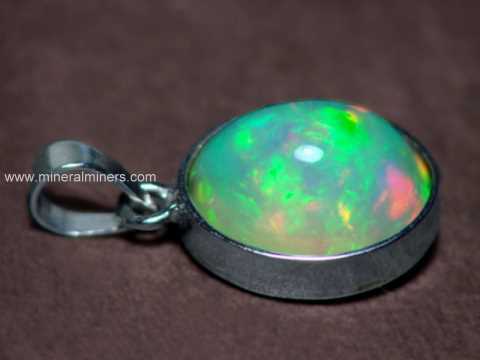 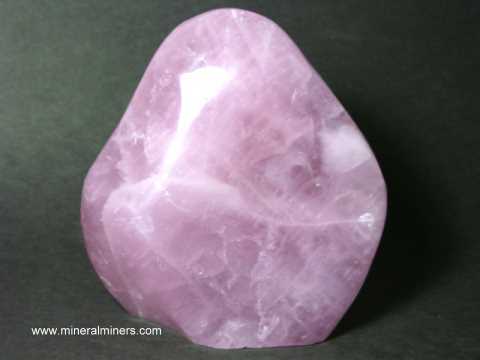 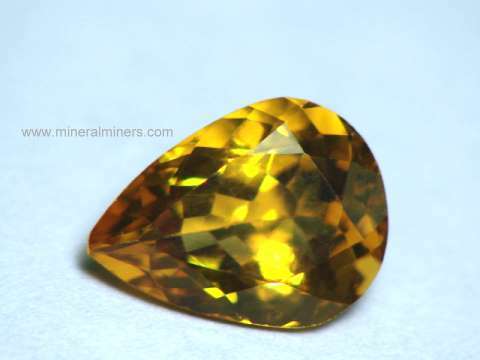 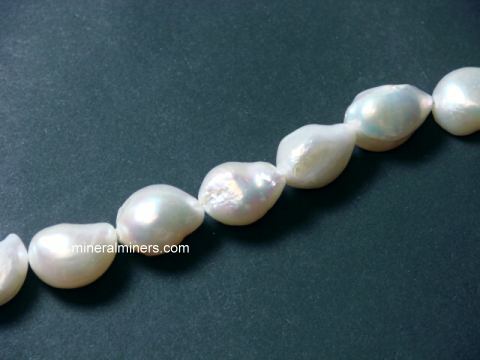 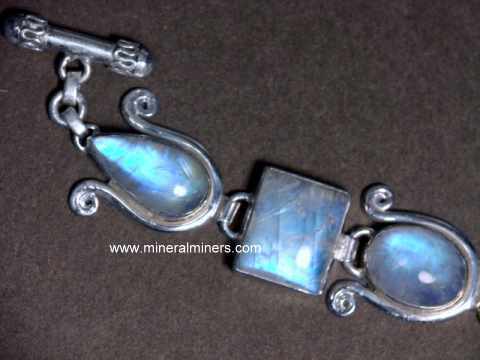 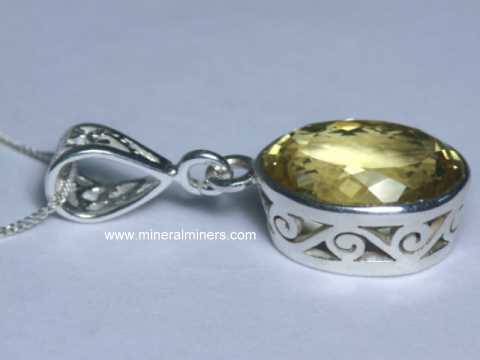 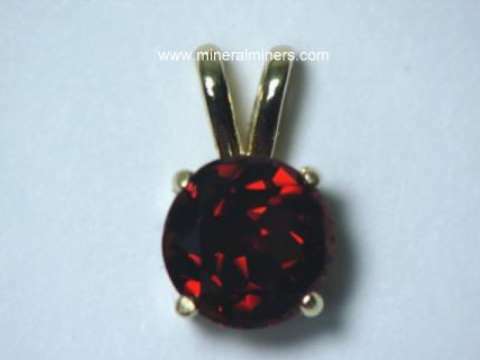 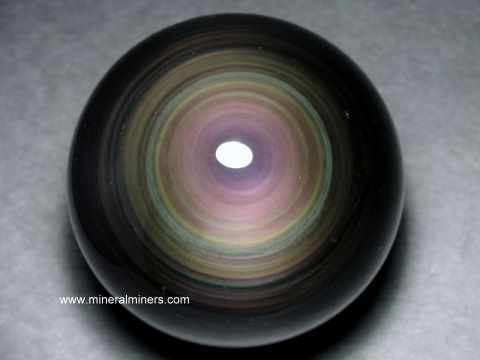 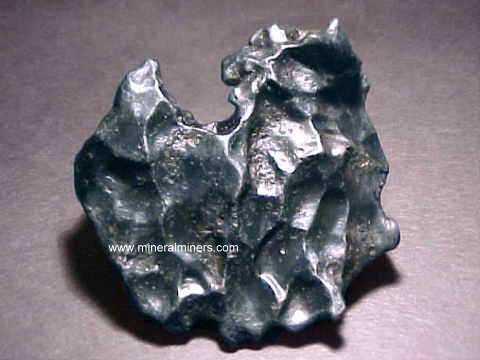 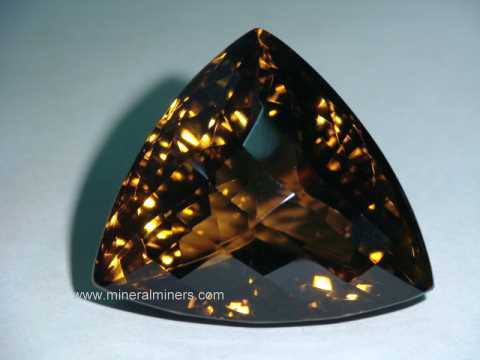 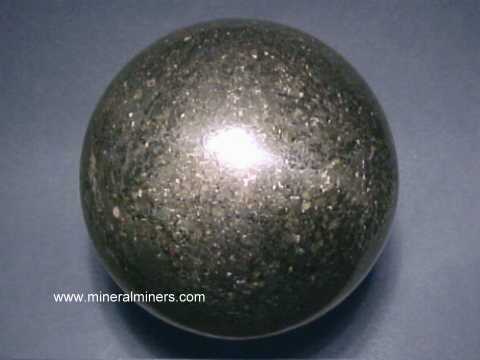 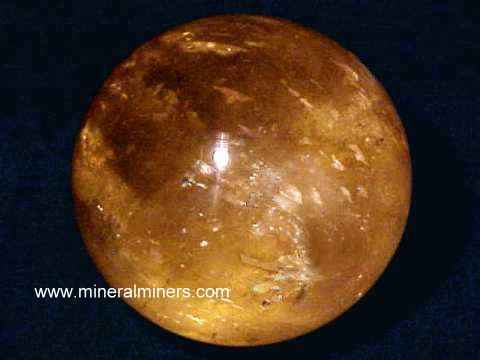 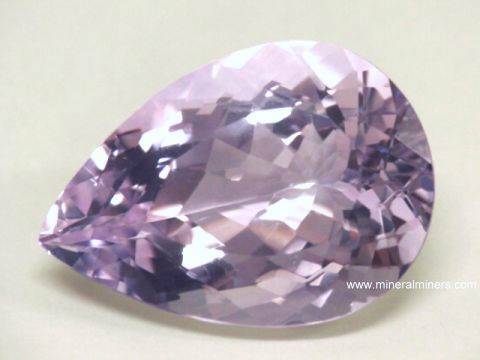 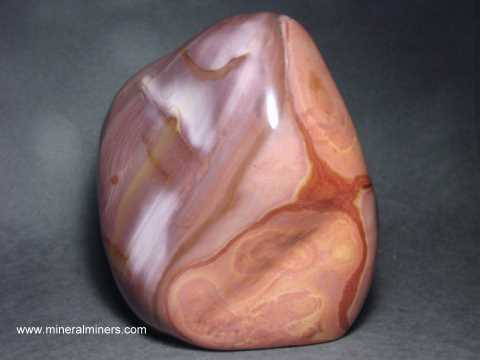 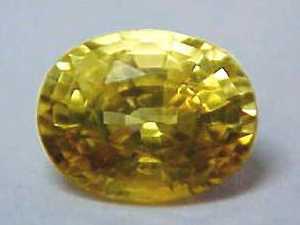 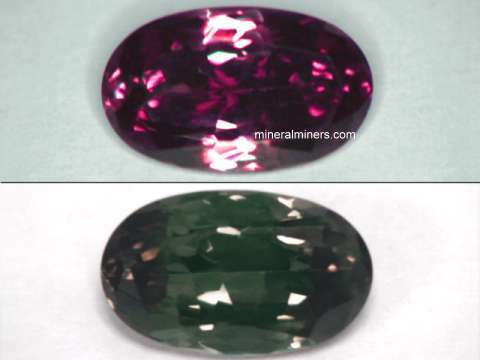 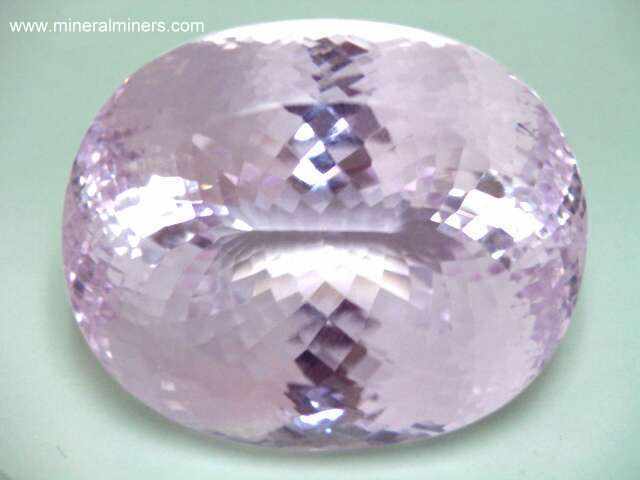 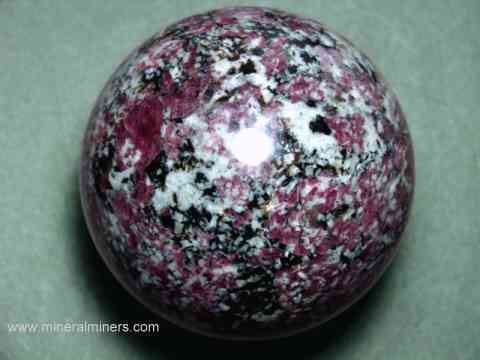 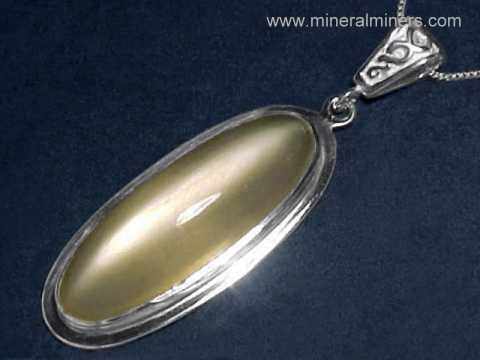 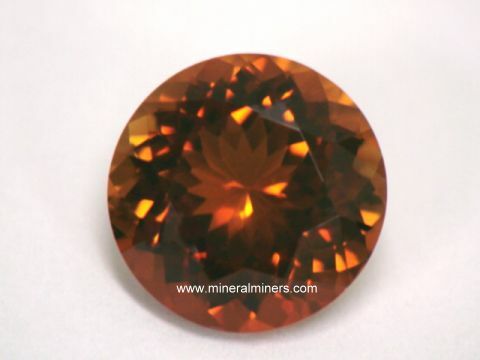 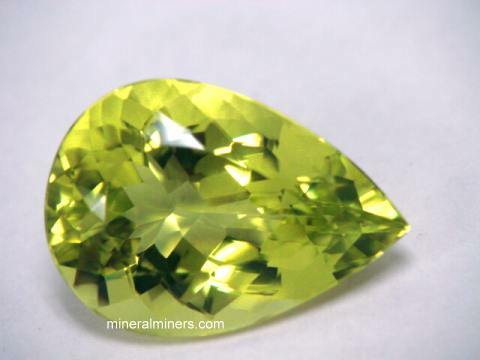 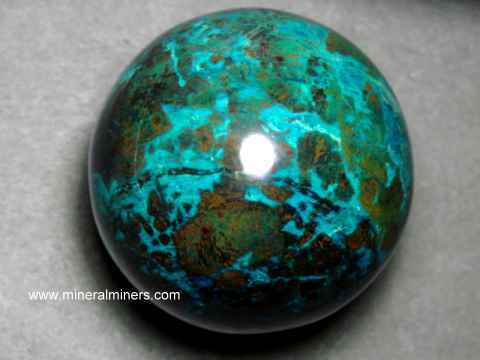 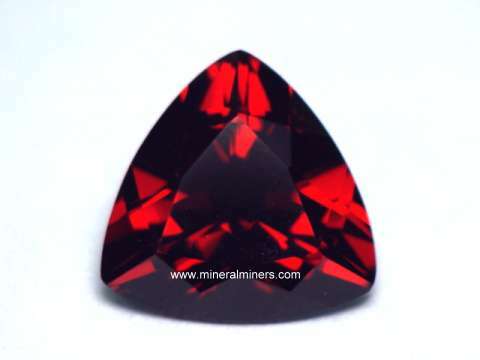 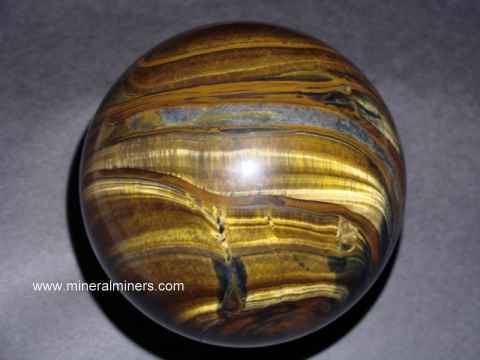 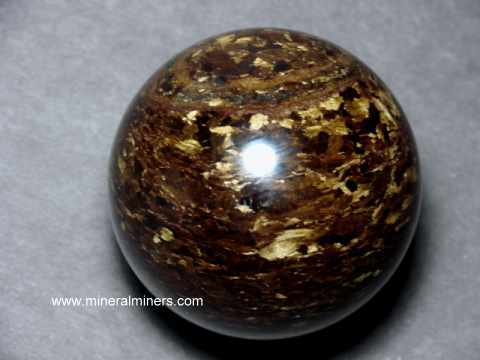 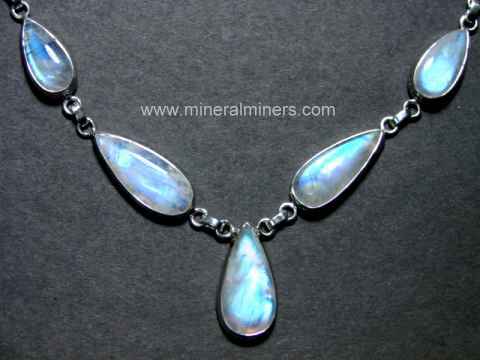 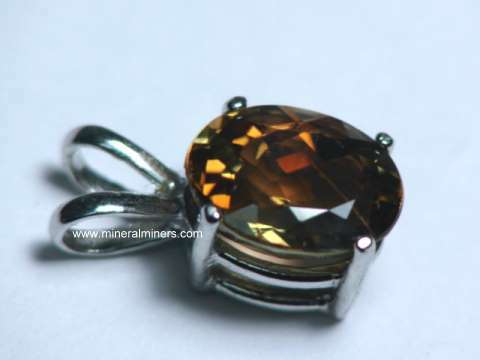 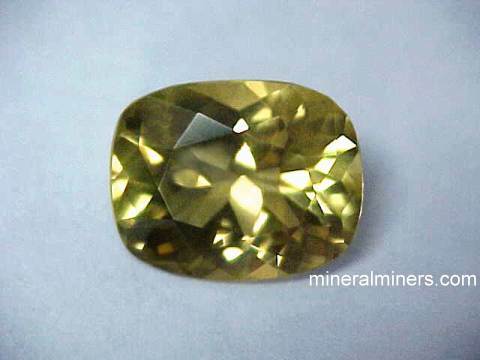 To see our entire on-line inventory of a particular kind of item for all minerals, just select the group title (SPHERES, GEMSTONES, JEWELRY etc...) listed below. 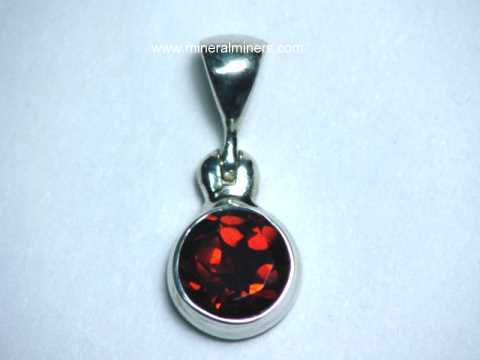 These pages contain many images and will load more slowly. 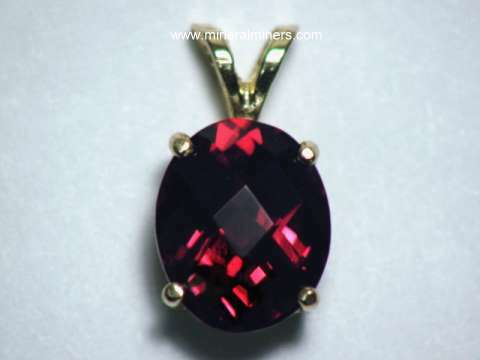 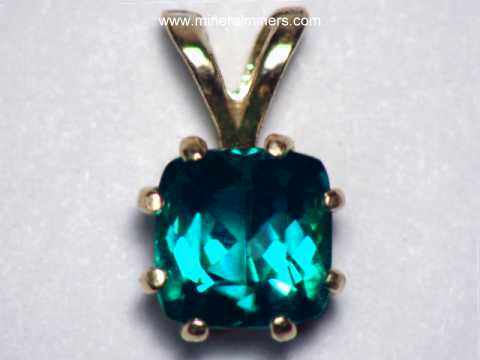 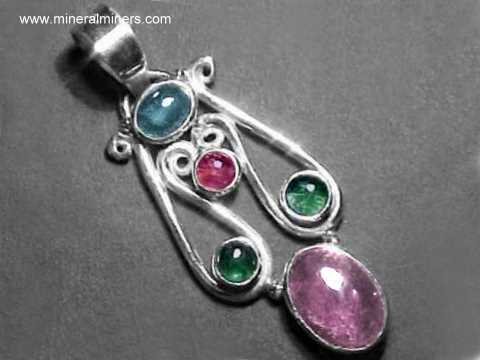 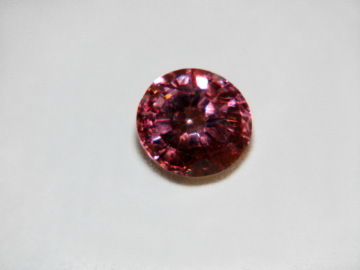 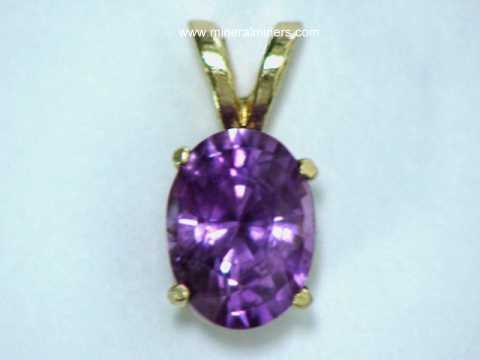 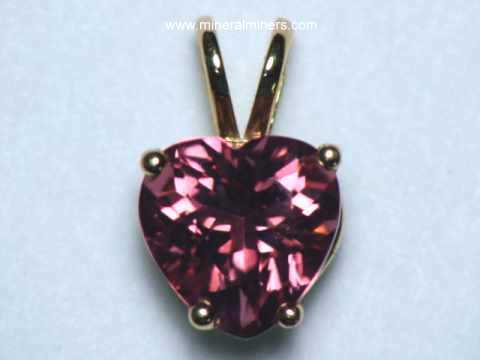 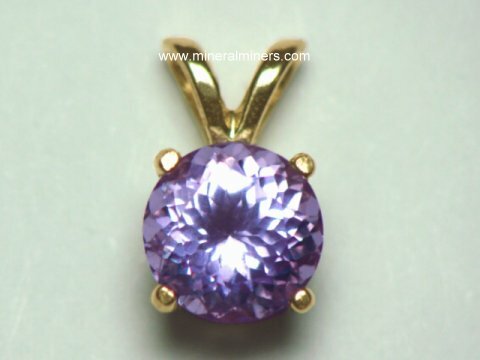 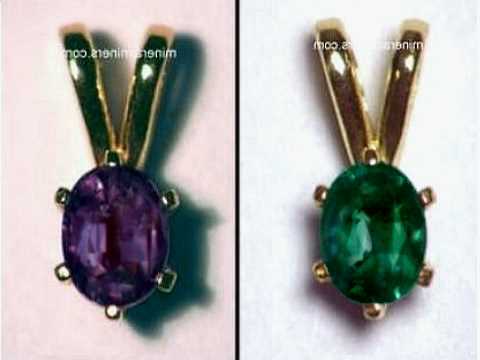 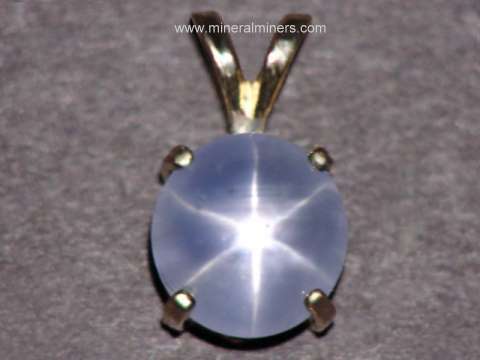 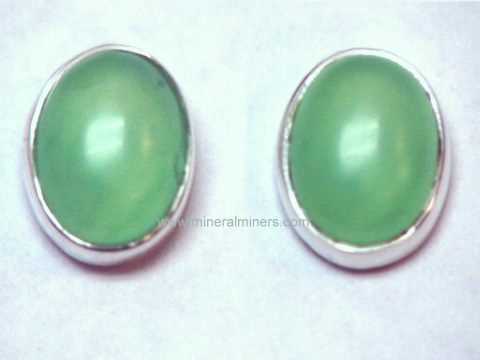 See our birthstone jewelry page for info on natural birthstone gifts for each month of the year. 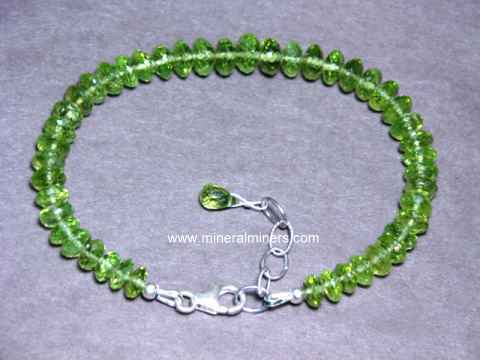 You can also see our Natural Gemstone Earrings, our natural Gemstone Bead Bracelets, and our natural Gemstone Bead Necklaces. 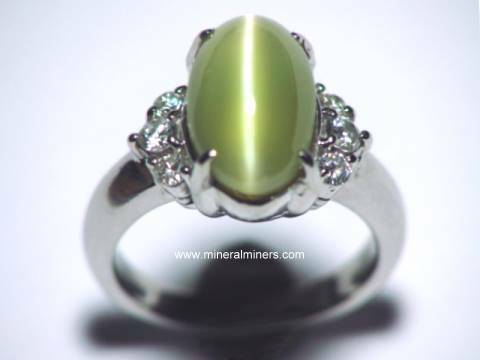 We also have gemstone cross jewelry and a very large variety of natural gemstone jewelry set in handcrafted Rings, Bracelets and Necklaces. 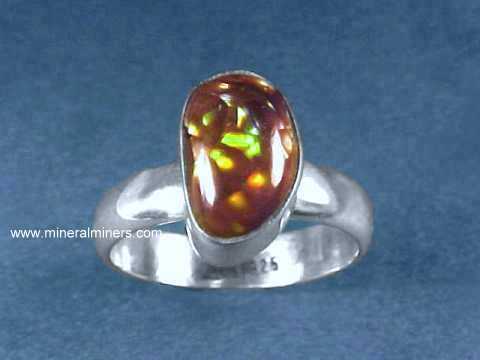 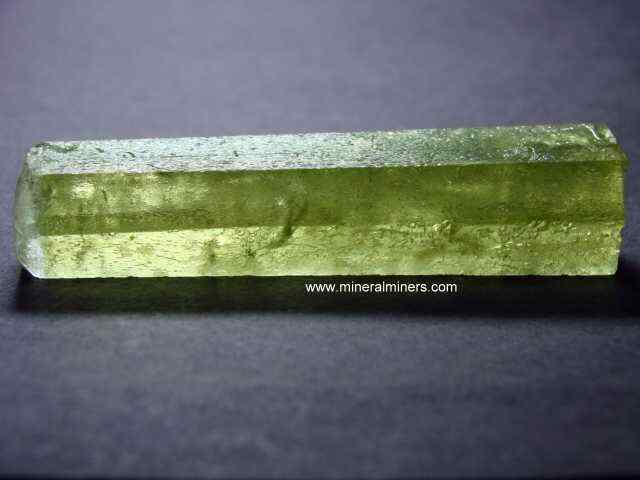 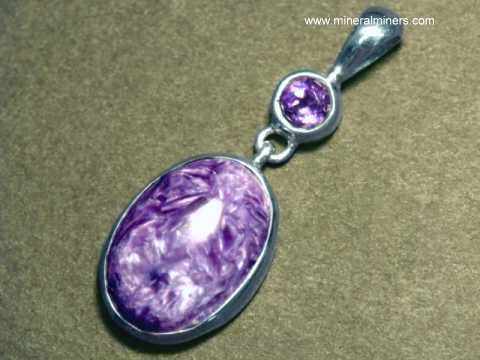 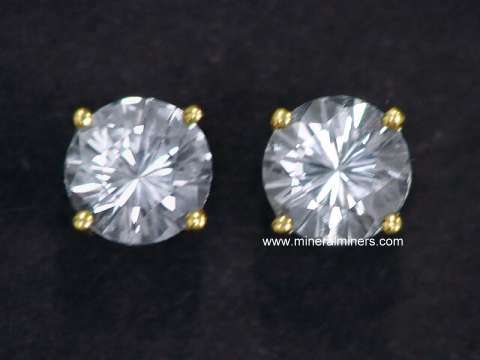 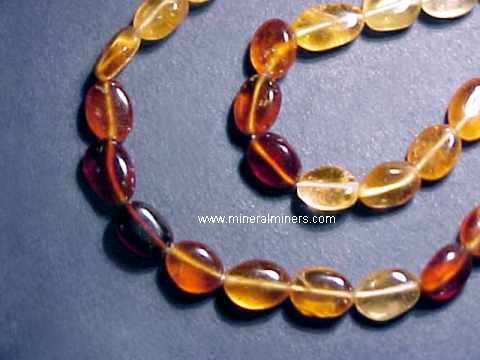 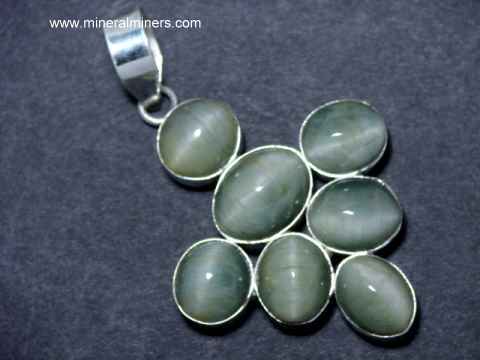 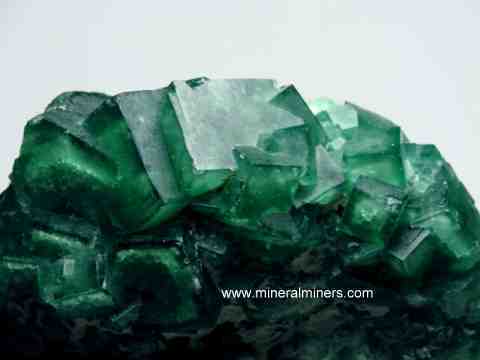 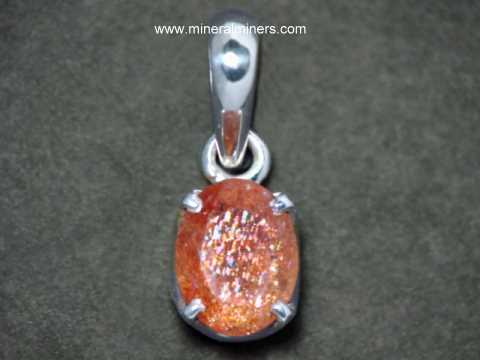 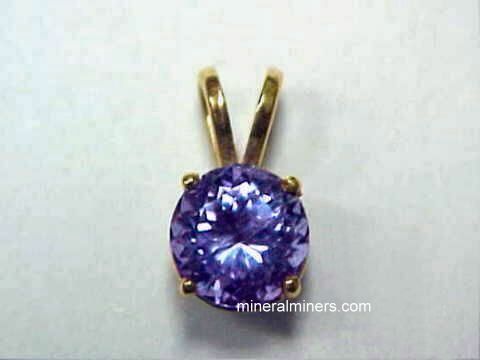 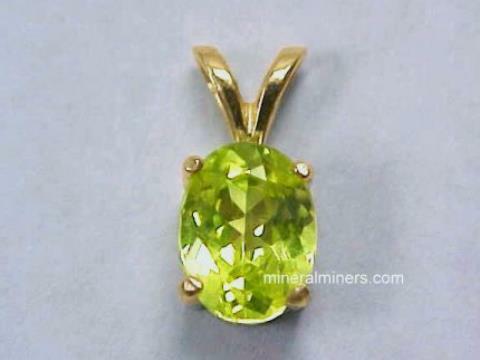 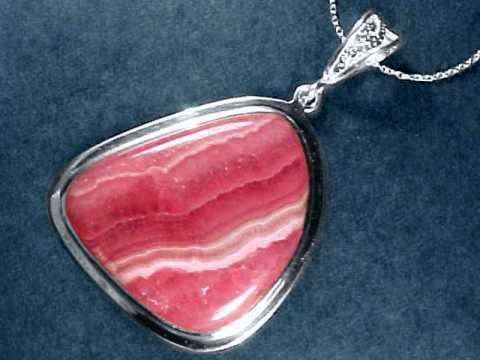 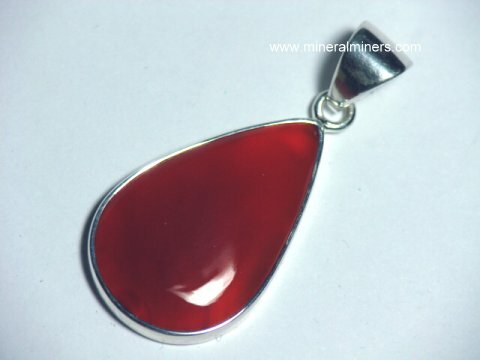 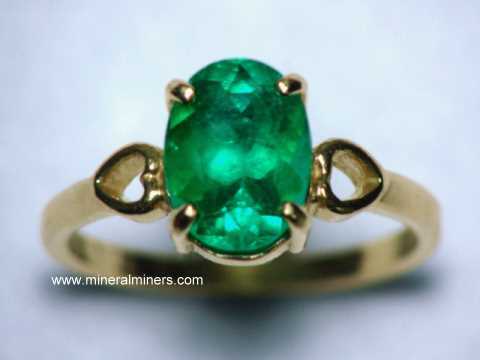 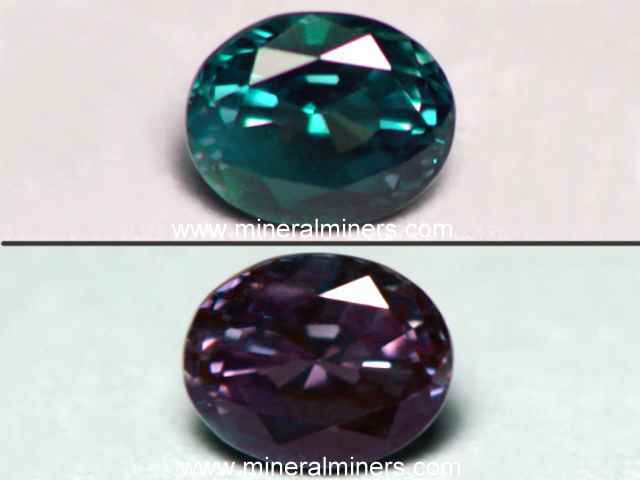 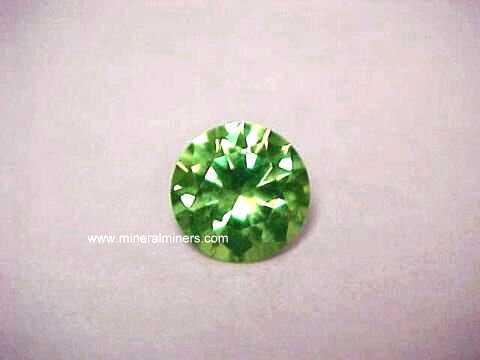 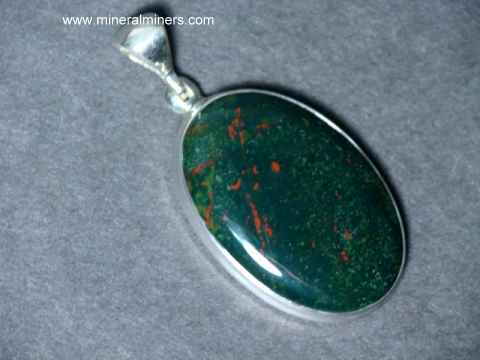 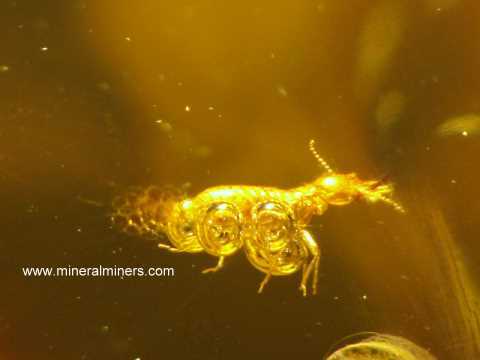 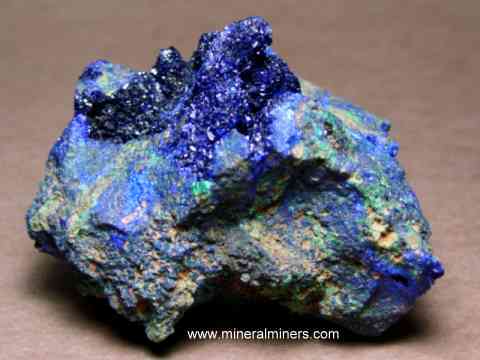 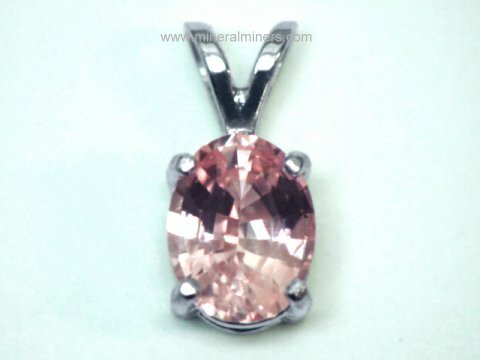 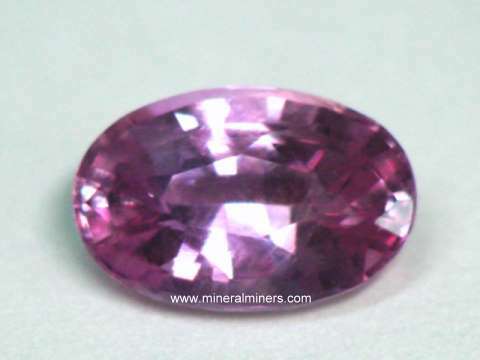 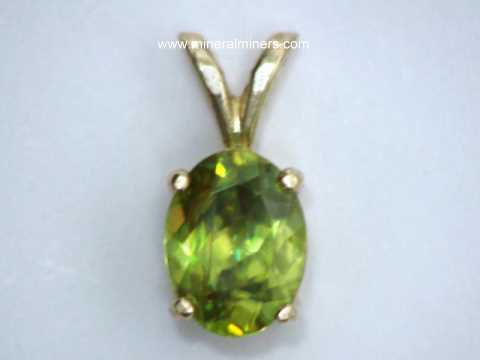 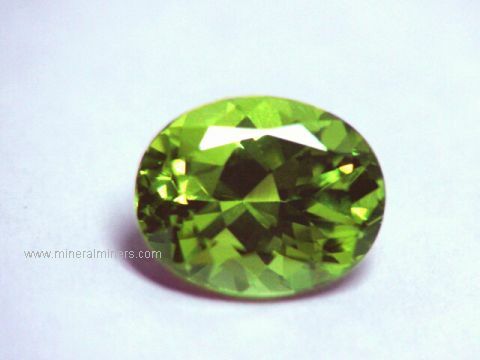 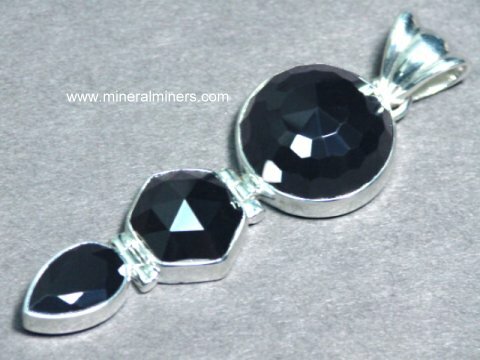 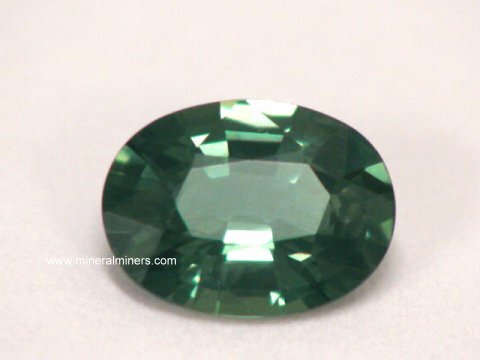 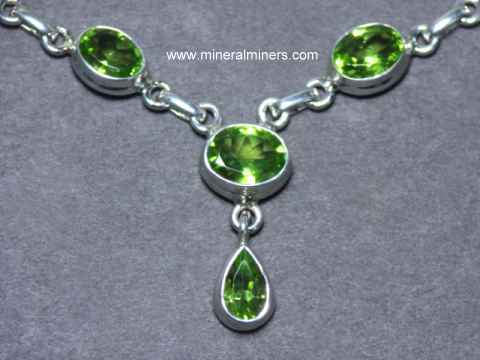 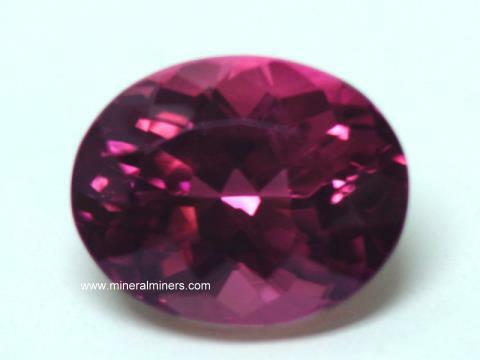 Would you like us to inform you when we add more gem and mineral items on our website? 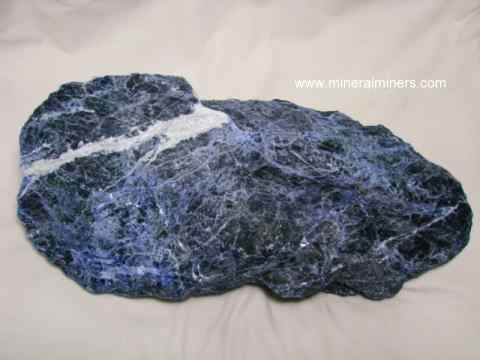 We have over 150 tons of gem & mineral items in stock at our mineral warehouses including large decorator mineral specimens, so be sure to let us know if you have any special requests. 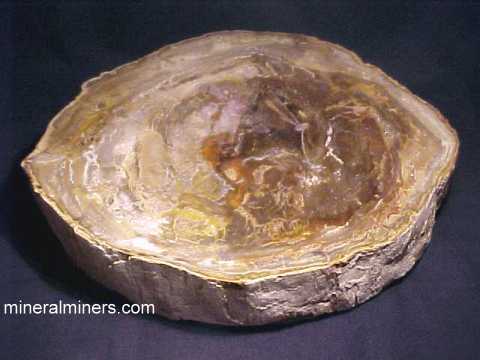 Please contact our 'site' geologist with any other questions or comments. 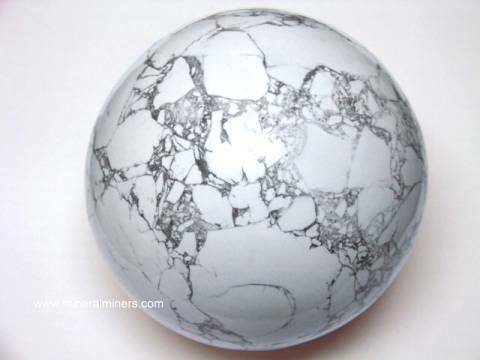 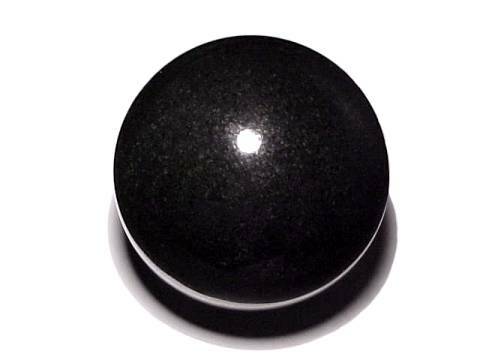 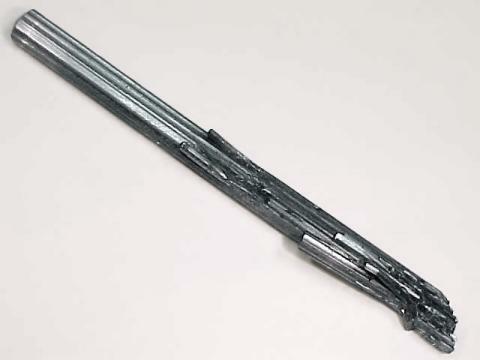 We also carry an assortment of stands for small & medium sized spheres and mineral specimens. 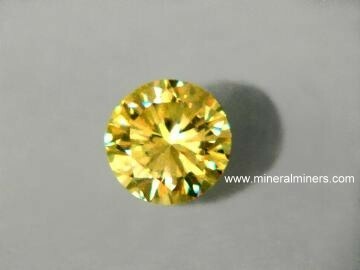 Be sure to see our volume discount page. 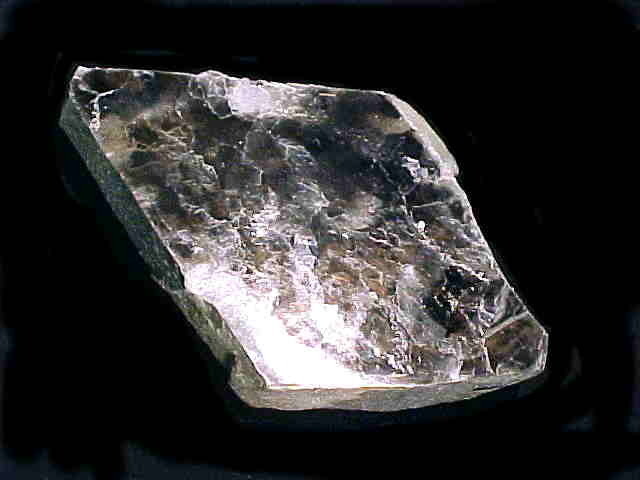 © Copyright 1998, 1999, 2000, 2001, 2002, 2003, 2004, 2005, 2006, 2007, 2008, 2009, 2010, 2011, 2012, 2013, 2014, 2015, 2016, 2017, 2018, 2019 Gem & Mineral Miners, Inc.® All Rights Reserved.